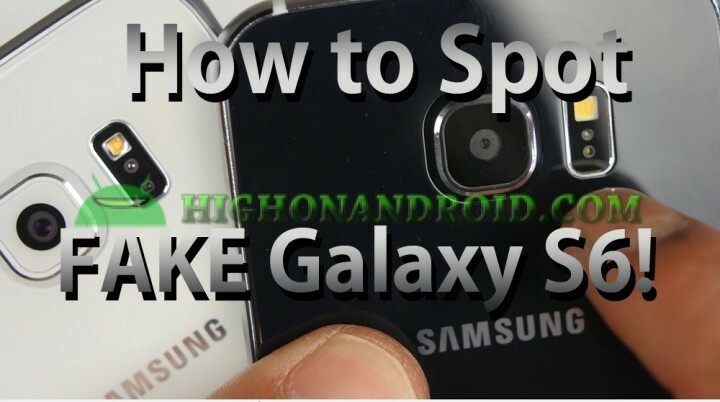 How to Spot Fake Galaxy S6! If you have been following HighOnAndroid.com for awhile now, you probably remember when I ordered a Galaxy Note 4 and received a fake Note 4. Until then, I never knew such fake phones existed. Well, the good news is that I eventually got my refund on my fake Note 4 but since then, I have heard from many of you guys who have gotten ripped off by buying a fake Note 4. 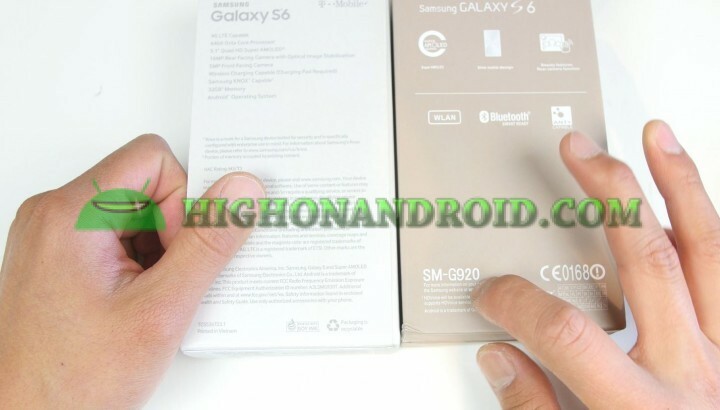 With Galaxy S6, the fake S6 clone was actually made available even before the launch of real Galaxy S6. For those of you who shop on eBay, Craigslist, on the streets, or at your local mom-and-pop store, you may want to know how to spot a fake Galaxy S6 so you don’t get ripped off. First, the box color is different. You will find a beige colored box instead of the regular white box. Also the box itself has a tab that encloses the box while the fake one doesn’t. Second, the back of the box will show model number of “SM-G920”, which is a model number that does not exist. 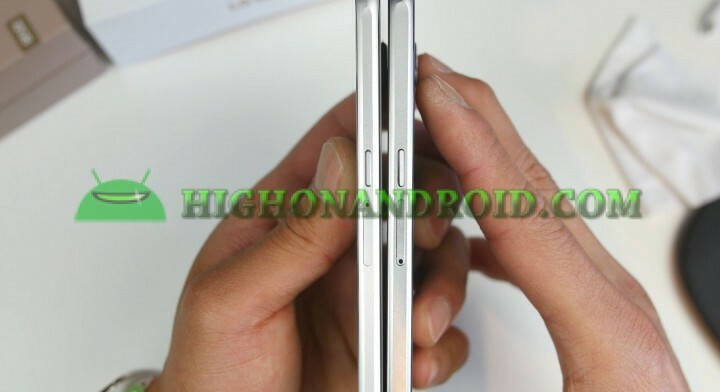 Upon comparing the real S6 with the fake S6, you will notice that the hole for the nano-SIM slot is on top for the real S6 versus on bottom for the fake S6. 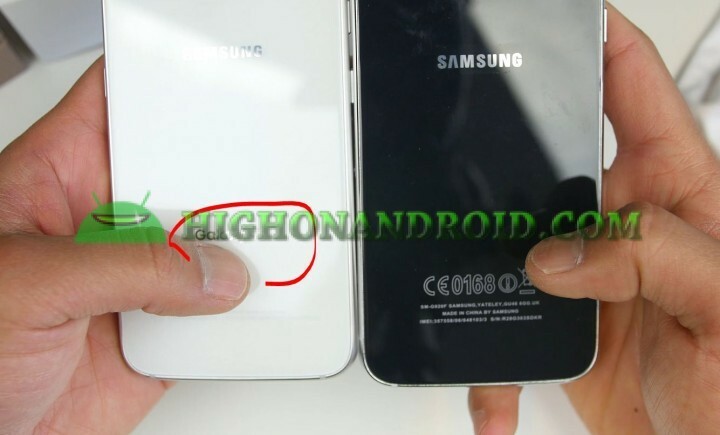 On the back of the phone, the real Galaxy S6 has “Galaxy S6” imprinted while the fake S6 doesn’t. 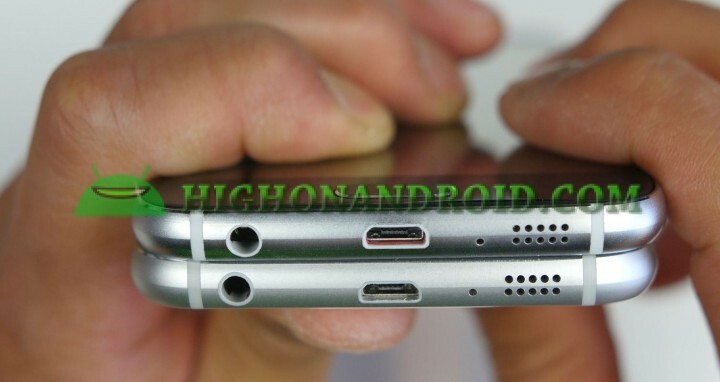 On the bottom of the phone, it’s very hard to tell the real Galaxy S6 from the fake Galaxy S6 but if you look at it from an angle, you will see red colors inside the micro-USB charging port for the fake Galaxy S6. When you power on the fake Galaxy S6, you will be able to clearly see the actual pixels as the resolution is probably only 720P HD while the real Galaxy S6 has many times more resolution and you cannot see the actual pixels with your naked eye. In Settings->About Phone, you will notice that the fake Galaxy S6 has model number of “SM-G920F”. 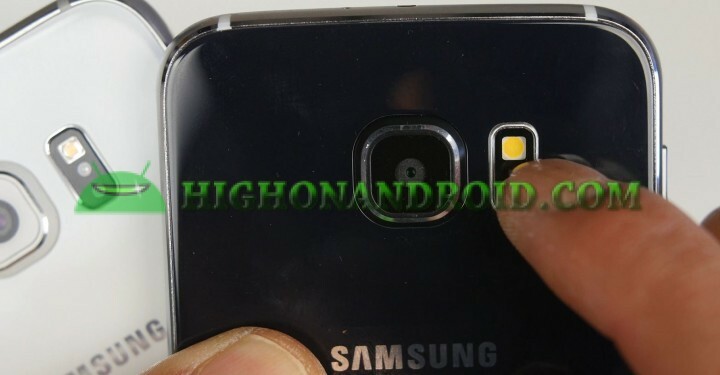 Now, this is actually a real S6 model number but most eBayers selling the fake model will try to trick you with a screenshot like shown below. If you have any doubt, make sure you have them send you a photo of the right side. The fake Galaxy S6 also does not support HSPA+/3G nor 4G LTE. You will only get edge speeds so it’s probably not a good daily driver nor do I recommend buying one as it will probably break after a month of use. 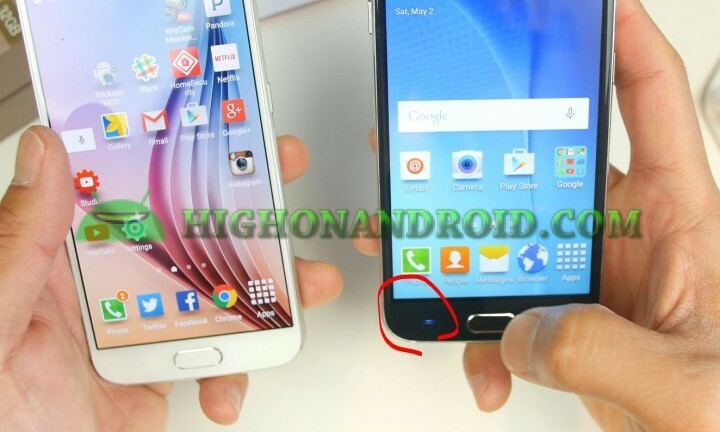 Also the buttons on the fake Galaxy S6 light up in blue instead of white. A real Galaxy S6 has an ODIN download mode, which you can access by holding down Volume Up, Center Home, and Power buttons. 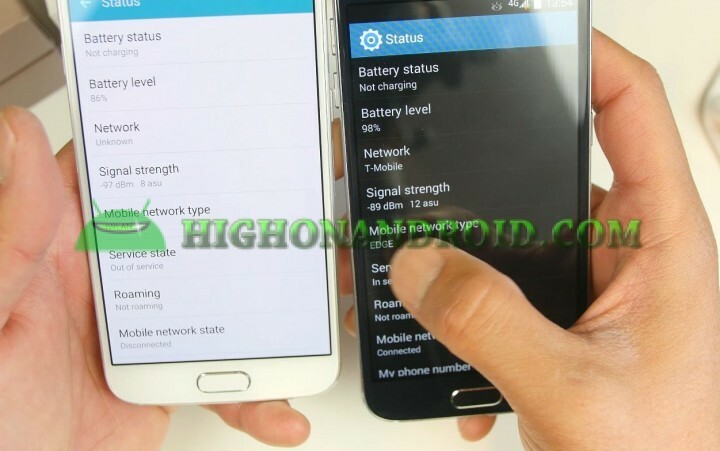 A fake Galaxy S6 will give you the following menu in Chinese characters. 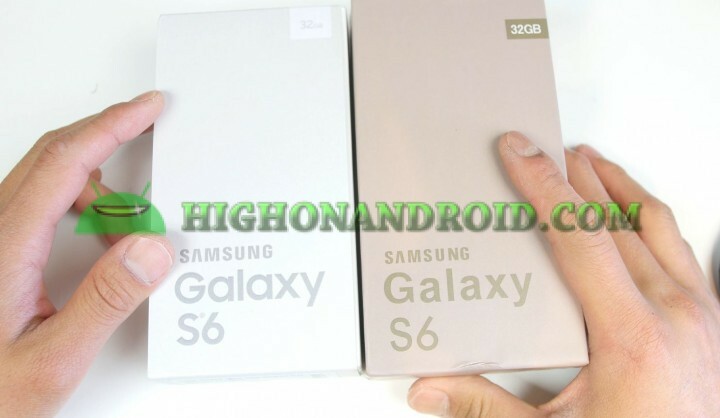 As you can see, although the real and fake Galaxy S6 look nearly identical for an untrained eye, there are vast number of differences if you look a bit more carefully. So next time you buy a Galaxy S6 and the price seems to good to be true, you are probably buying a fake Galaxy S6. I know they’ve probably ripped off thousands of people (if not millions) already all over the world so please be aware of the things you have to watch out for when buying a new Galaxy S6. FYI, most fake phones also have the same Chinese characters when you try to access the ODIN download mode so make sure you check that before buying a phone! 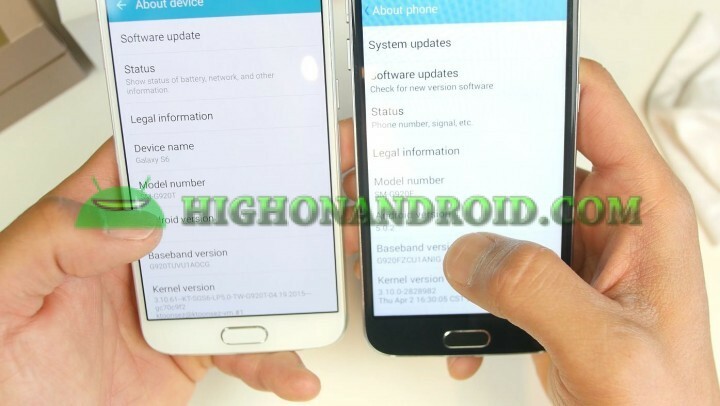 How to Spot Fake Note 4! How do I get out of the Chinese character menu?! Never buy electronic device made in China, especially the fake or the clones. They have hardware and software malwares pre-installed intended to steal your user id’s, passwords, bank account numbers and these malwares can never be deleted. They can’t even be detected by other software as they are rootkit hardware installed. Thanks for this HowTo. I’m an unlucky buyer but this saved me a ton of additional trouble. I kept wondering why the phone was so underwhelming functionally and wouldn’t work with LTE. If it had worked with LTE, I may never have noticed till it was too late. Heck, I think I’ll get a G4 just so I don’t end up with another fake. It’s pretty sad that they flood the market with fake garbage, diluting the brand, and giving a bad experience to customers. i’ve just bought my s6 and there are some points that i’m afraid that my phone is fake. – In my back cover, there isn’t “galaxy s6” imprinted, but CE0168 bla bla made by samsung (not made in china like your pic). – My back button is not light up when i touch it. Beside 3 points above, i don’t find another suspicious. Would an app detect if the phone is fake? An app the shows the hardware. I’m worried because mine doesnt start in the odin screen but the chinese. Everythings fine on my phone except in the back theres no Galaxy S6 imprinted…Is my S6 fake? SM-G920I Self Declaration – Conforming to IS 13252(Part 1) : 2010, R-85…….MADE IN INDIA BY SAMSUNG, along with imei and serial number….Is it fake? It’s not all so. My european S6 has that yellow square and does not have the S6 imprint on the backside. Yet, it came straight with my new subscription year and a half ago. Flash works properly, screen quality is perfect. G920F is the 32 GB version and G925F is the In europe) rare 64GB version. Can you help me i am about to buy but the samsung logo is on the bottom and there is a word “band lte” is it original? Next story LG Watch Urbane Unboxing & Review!